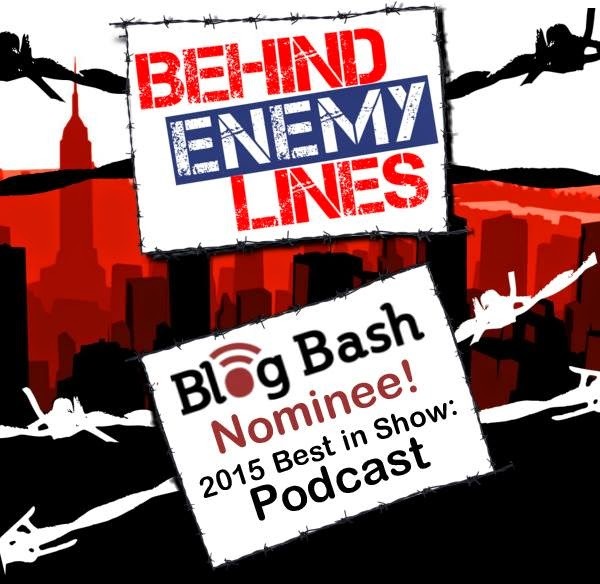 For the second year in a row, Brooklyn's own Gene Berardelli and Russell Gallo of Behind Enemy Lines was nominated for Blog Bash's Best in Show Podcast: 2015. Vito and Vito want YOU to vote for them! Why? Don't just take our word for it, check out what others have to say and Gene's story on last year's Best in Show award winner Wayne Dupree's site. -> Click Right Here! 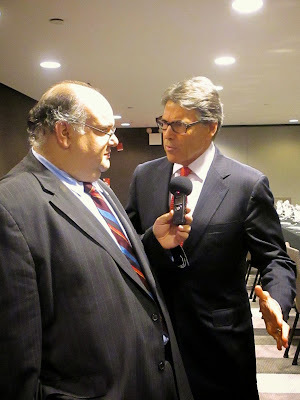 2014 was an amazing year for not just Vito and Vito, but especially for Behind Enemy Lines. 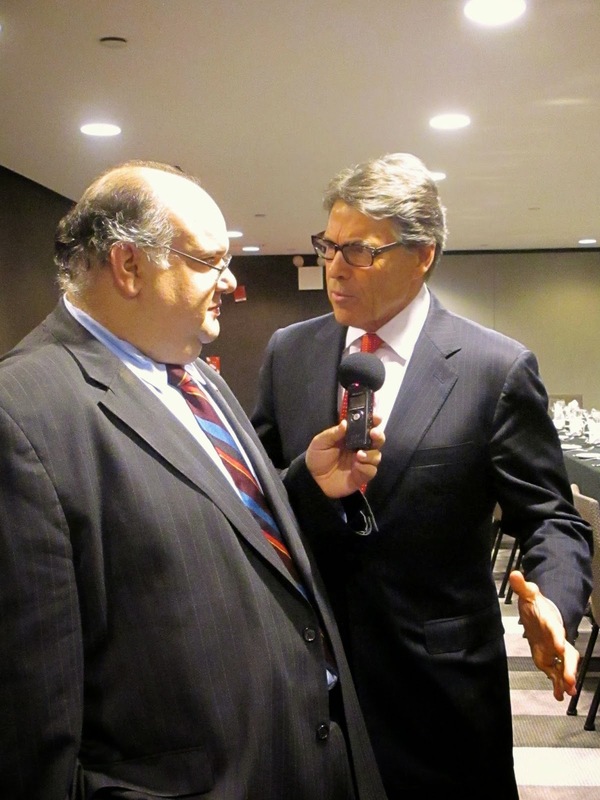 Gene and Russell had the honor of interviewing names like Governor Rick Perry, Dinesh D'Souza, Senator Fred Thompson, and so many more! Check out their highlights reel. -> Click Right Here!